Breadworks is trying to turn its business around and is asking for the community's support. 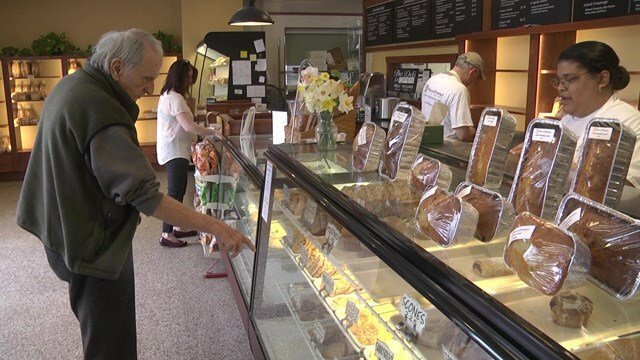 CHARLOTTESVILLE, Va. (WVIR) - A Charlottesville nonprofit bakery is trying to turn business around and it needs your help. 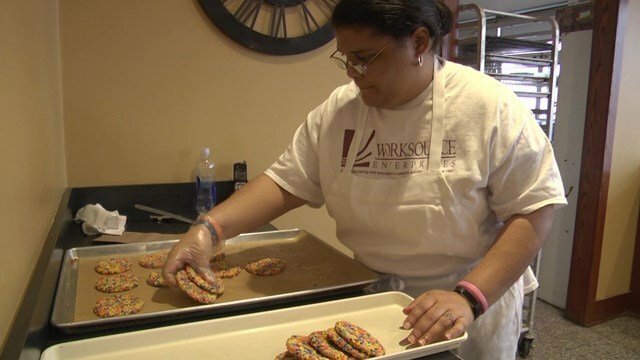 BreadWorks – owned by Worksource Enterprises – trains and employs people in the Charlottesville community with disabilities. The company’s president says increased competition has led to a decrease in sales, but added that people simply forget BreadWorks’ mission. BreadWorks is working with Community Consultants of Darden to come up with recommendations on how to turn business around. Five University of Virginia Darden Business School students are working on the final plan and conducting customer surveys to see what’s working and what can be improved. Breadworks trains and employs Charlottesville community members with disabilities. “Ultimately what we’ve come into is trying to focus on the customers, the mission, and sort of align those two for longer term success,” said UVA Darden School student Robert McInerney. The group will also concentrate on competitive pricing, increased marketing, and new revenue streams. The nonprofit is using the held of UVA law students to examine solutions to its sales drop. Darden students will make a final presentation on the BreadWorks business model at the end of this month. “We thought the problems they were having, our skill set could really be applied,” said UVA Darden Business School student Michelle Gauthreaux. The hope is those recommendations can be implemented to keep the doors open for years to come. BreadWorks Bakery and Deli, located in the Preston Plaza Shopping Center at 923 Preston Avenue, is set to celebrate its 25th anniversary later this year.